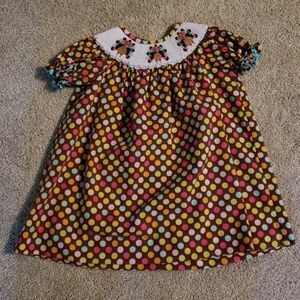 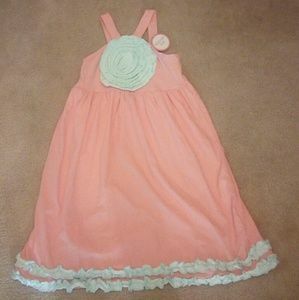 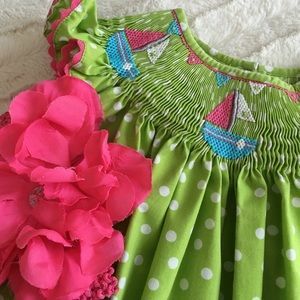 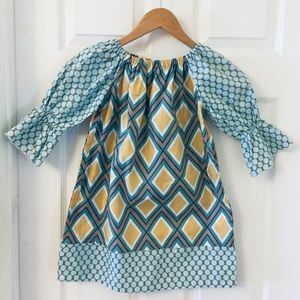 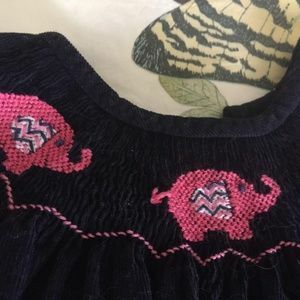 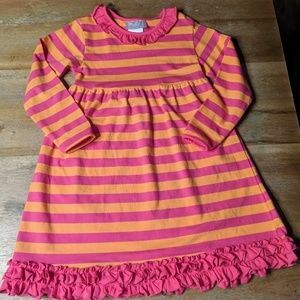 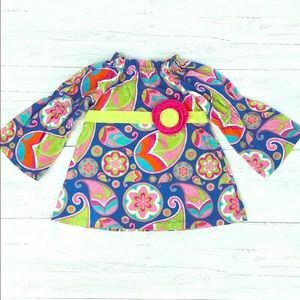 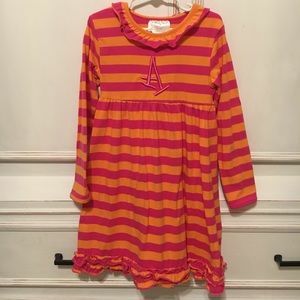 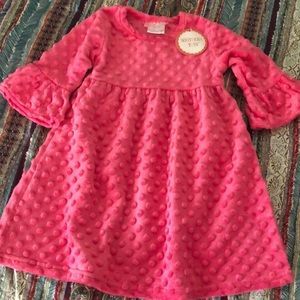 Smocked summer dress. 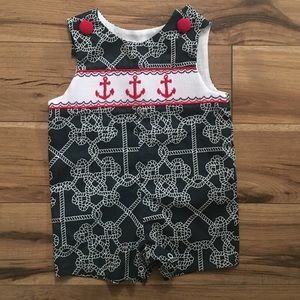 ⛵️ Size 18mos. 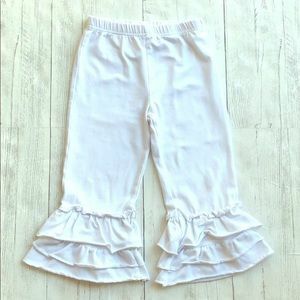 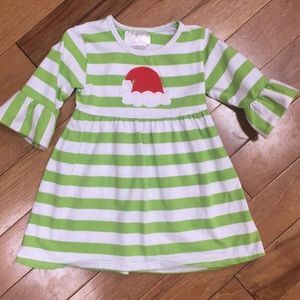 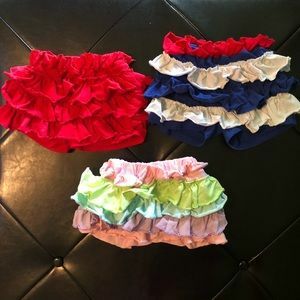 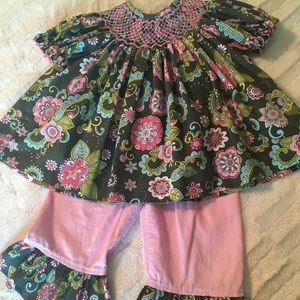 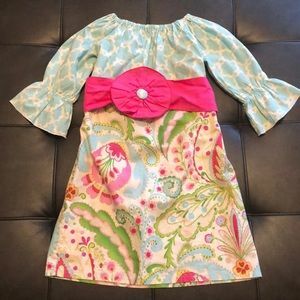 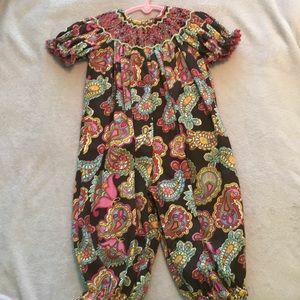 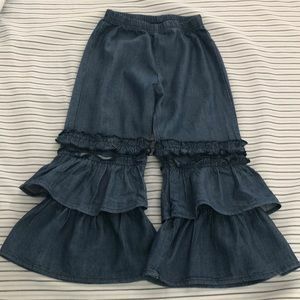 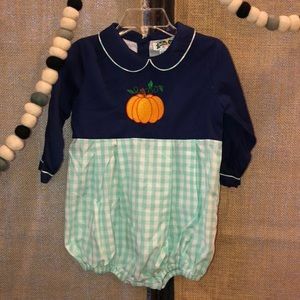 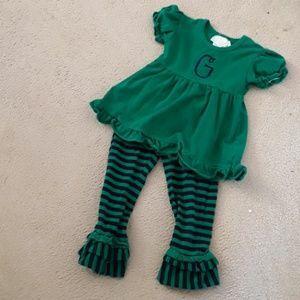 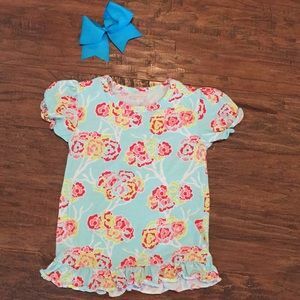 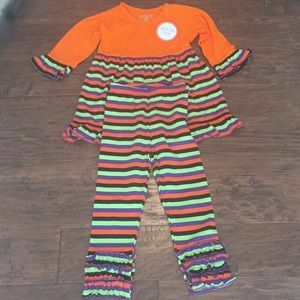 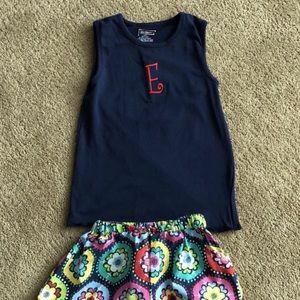 Adorable ruffle bottom matching outfit. 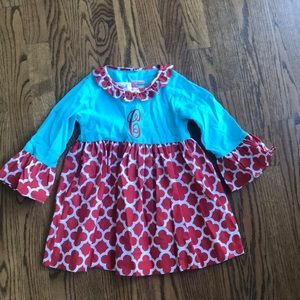 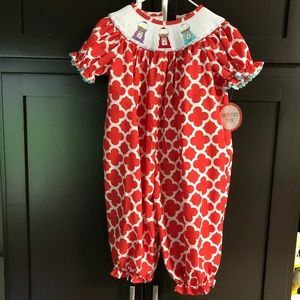 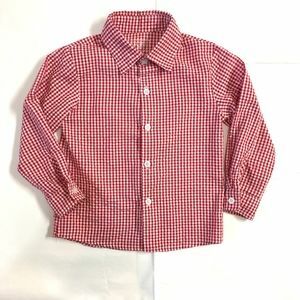 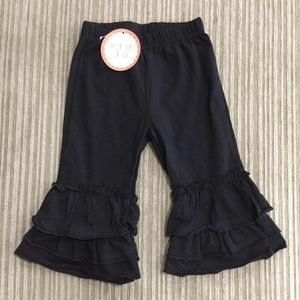 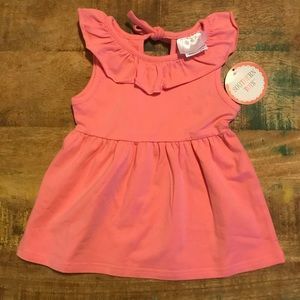 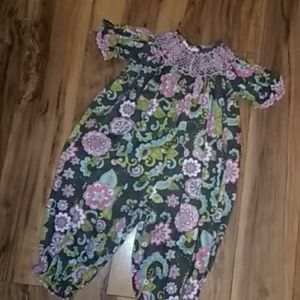 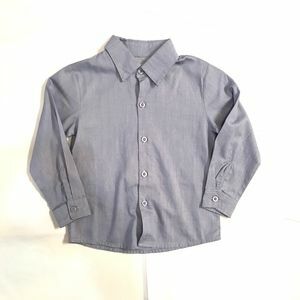 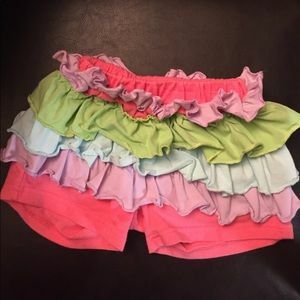 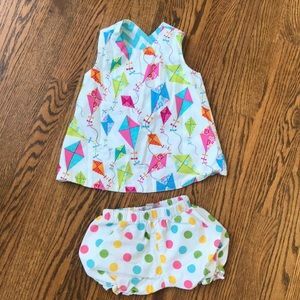 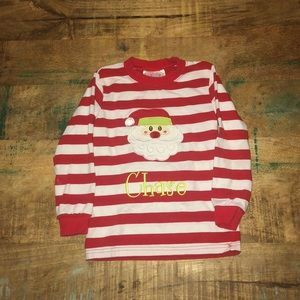 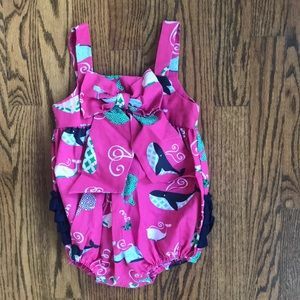 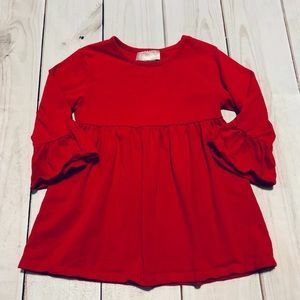 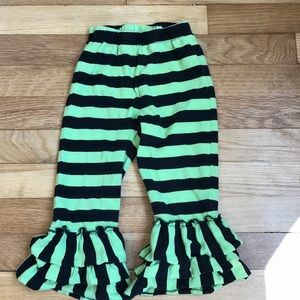 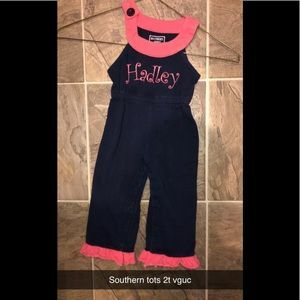 Souther Tots ruffle bottom bubble.